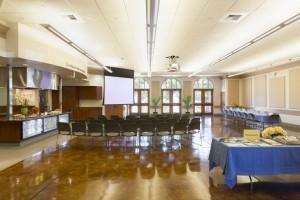 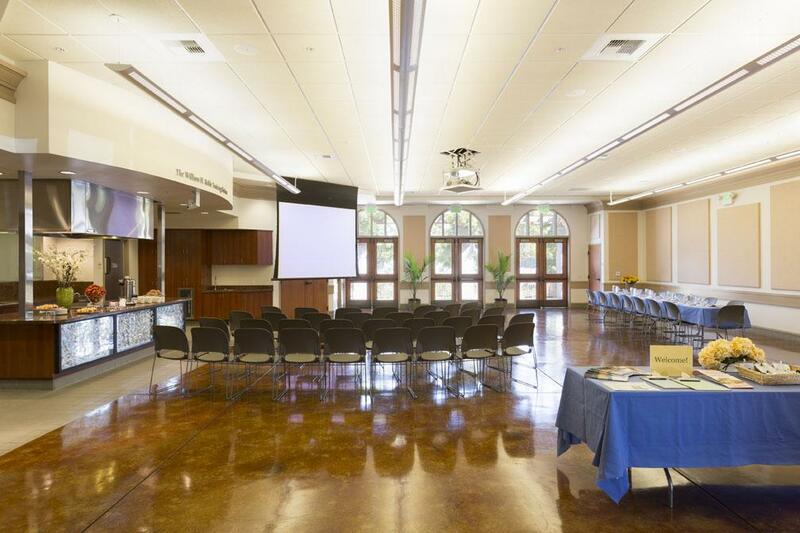 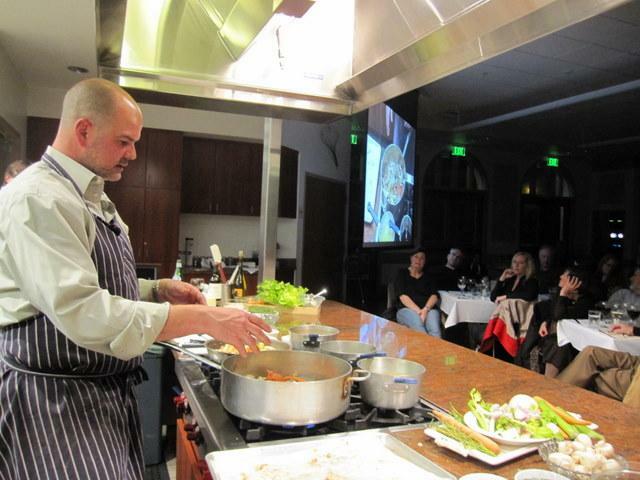 If you are looking for the perfect venue for a corporate event in Marin, the Key Room looks forward to hosting your next meeting, conference, party, banquet or workshop in a modern, flexible space with delicious on-site catering and a convenient location in the historic Hamilton neighborhood. 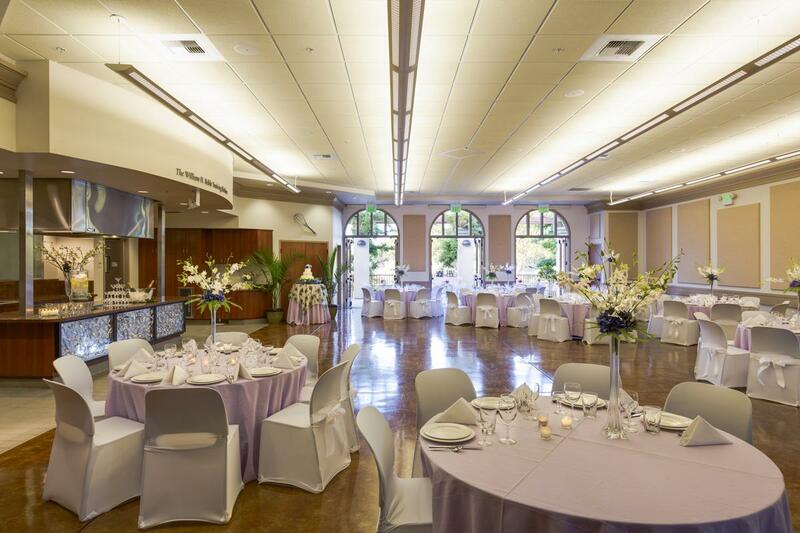 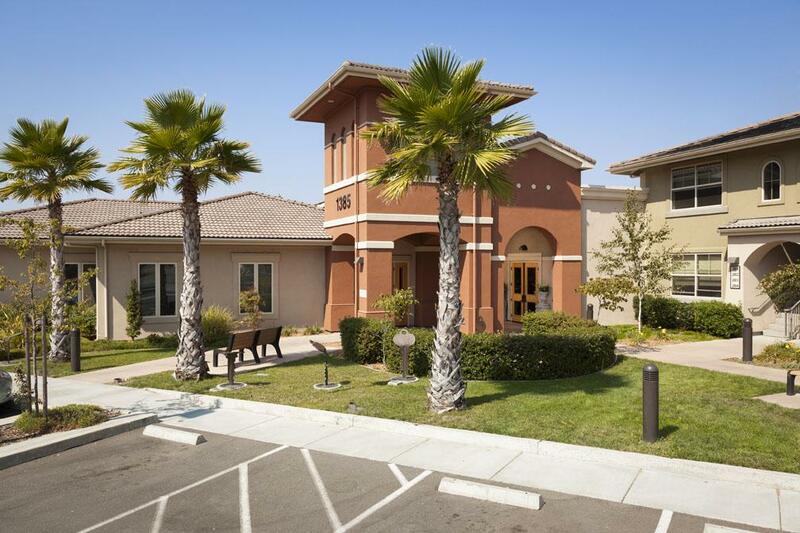 The Key Room is just across the street from the Courtyard Marriott Hotel (ideal for those who are planning an event that has overnight guests) and adjacent to the Marin Airporter for those who need airport connections. 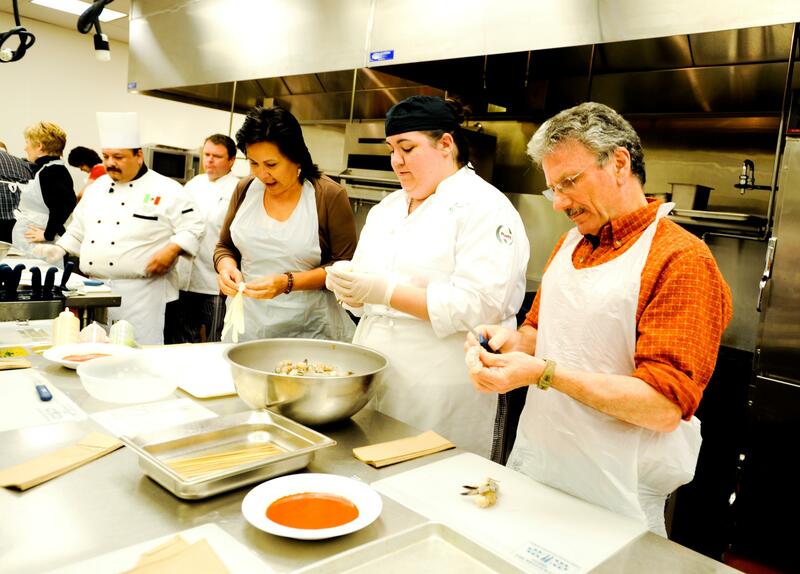 For more information or to schedule a tour, please contact our staff at 415-382-3363 x214 or email Event Coordinator Viki Card at vcard@hbofm.org.